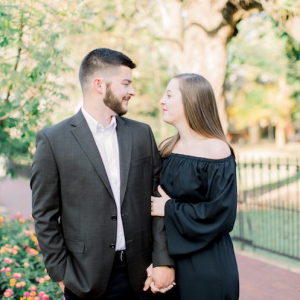 Holiday weddings are coming up fast for Arkansas brides all over, and that includes the Jonesboro couple of Ashley Willis and Jesse Hughes. 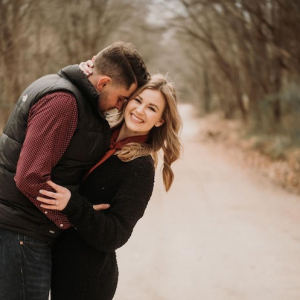 Ashley—who is originally from Cape Girardeau, Missouri—and Jesse, an Armorel native, will say "I do" on Saturday, Dec. 12, at The Silos in Bono. 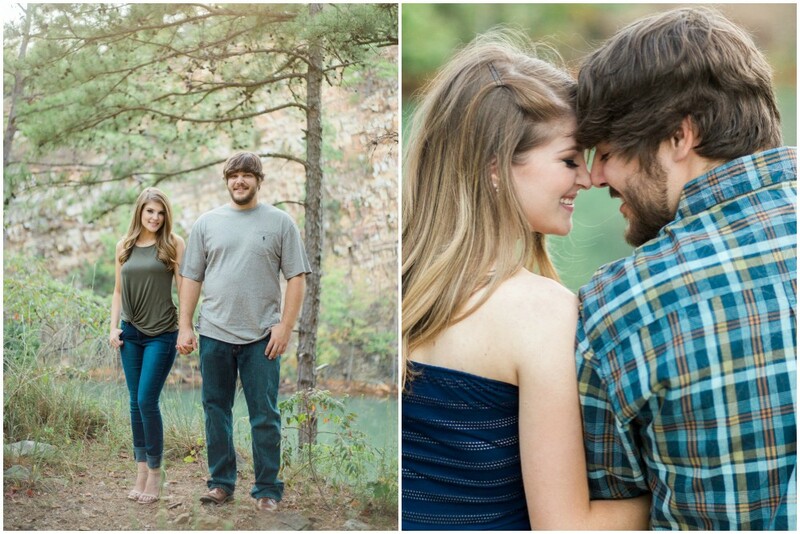 The two met four years ago (on Sept. 18th, 2011, to be exact) through mutual friends. 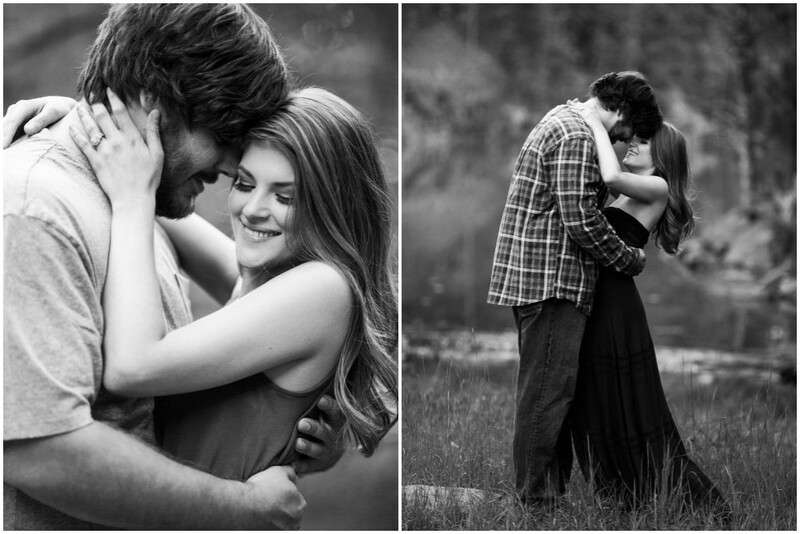 They were instantly inseparable, and after a stent of long distance, Jesse popped the question as soon as he got back. 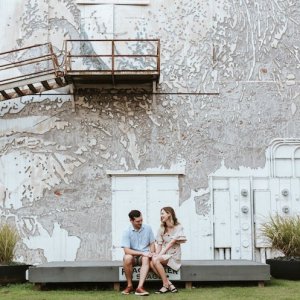 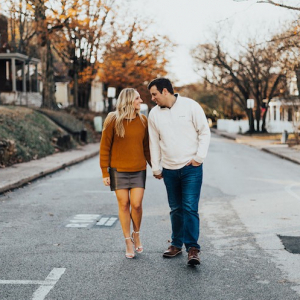 These lovely photos of this lovely couple were taken by Stephanie Nunley on their four-year anniversary, and we're officially in love!